Social sellers each have their preferred tool or platform, strategy, style, and goals. A great many social sales professionals, however, have turned to LinkedIn and our Sales Navigator tool to increase their success. Like all tools, what you get out of the technology is what you put into it. 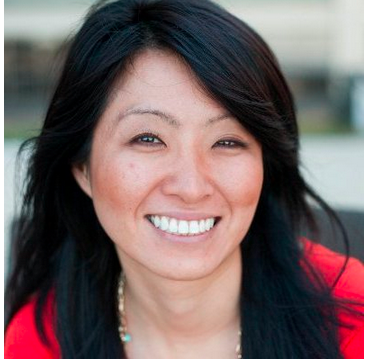 And that starts with being educated on how to make the most of your social selling tool. This week, three top minds in the world of sales offered their advice on how to use LinkedIn as effectively as possible. Here are their takes. Researching your prospects is the first step in your social selling strategy. In this article for SalesforceIQ, Seth Klebe explains how he never gets on the phone before looking at someone’s LinkedIn profile. He goes on to share his specific research approach, explaining that your valuable time should be spent looking primarily at 2nd degree connections, personal background, work experience, and interests. His logic follows that, “Since technology sales today is largely done over email and on phone to the point where you may never meet the customer in-person, it is even more important to build those relationships so that you become less of a stranger, quicker.” Leveraging LinkedIn is a great way to do exactly that. This time it’s not about leveraging LinkedIn for getting in the door—it’s about generating more business. Of course, the two overlap, but in a recent article for Inc. by CEO John Nemo, we got a look at some simple tips that can make all the difference when closing deals using social selling. “With a few keystrokes, you can immediately build a prospect list that is both hyper-targeted by job title, industry type and/or location, along with adding in ‘personal’ markers like where someone went to college or even what his or her non-work interests/hobbies are,” explains Nemo. Check out the full article for more tips! That’s right. Which makes the advice in this infographic all the more pertinent. If you haven’t customized your URL, created an original headline, taken the chance to tell your professional story, and set a goal for daily activity, now’s the time to start. The best way to improve is to watch the habits and behaviors of successful people, and sales is no exception. 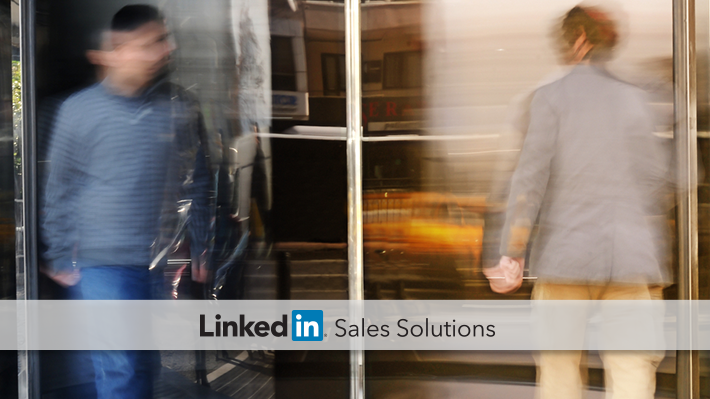 If you’d like to read more stories and strategies for social selling success, subscribe to the LinkedIn Sales Solution Blog.